Includes unlimited streaming of Mash & Munkee 'Superbad' (HR006S) via the free Bandcamp app, plus high-quality download in MP3, FLAC and more. 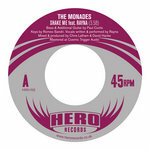 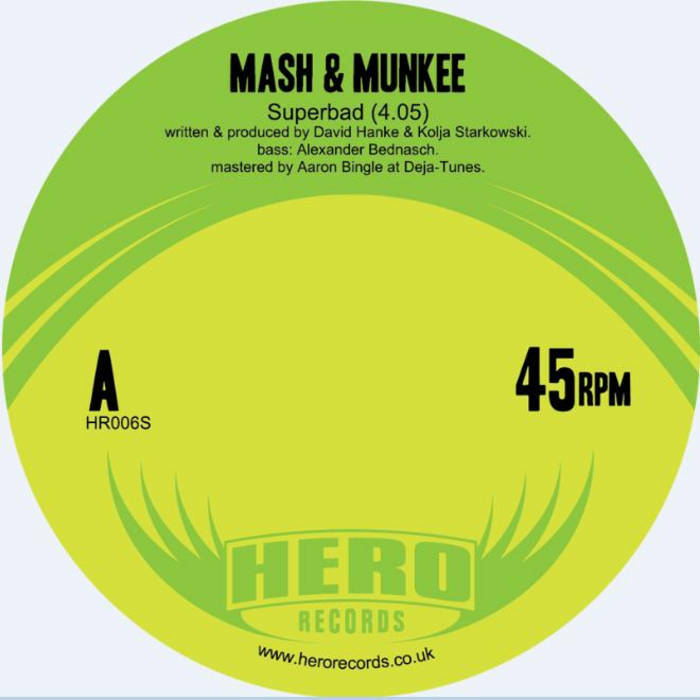 Hero Records are proud to announce the release of their latest limited edition 45 and digital download from Germany’s funk masters Mash & Munkee, ‘Superbad’ b/w ‘The Good Vibe (Renegades of Jazz Remix). 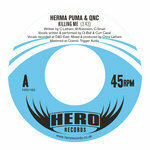 Having previously remixed Hero No.7′s ‘Keeping It Real?’ for Hero Records, Mash & Munkee’s David Hanke aka Unifairfly/Renegades & Kolja Starkowski aka Deli-Kutt from Wuppertal in Germany return to the label to release another 2 tracks of breakbeat driven, b boy-flavoured, future funk classics.